EPS awards five Italian physicists! These are exciting times, waiting for the big hit from LHC. Some glimpses of what is awaiting us are now discussed at the European Physical Society (EPS) Conference in Grenoble (see here) that today will close. In conjunction with the scientific program, EPS has awarded some physicists for their research achievements at this Conference (see here). Between this notable number there are this year five Italians. The most famous of them is Luciano Maiani. EPS High Energy and Particle Physics Prize for this year has gone to Sheldon Glashow, John Iliopoulos and Luciano Maiani for their discovery of the GIM mechanism. They forecast a fourth quark, the charmed one, and in this way the Standard Model was opened up to receive the quark sector into its formulation. This is a great discovery indeed and a well deserved prize. 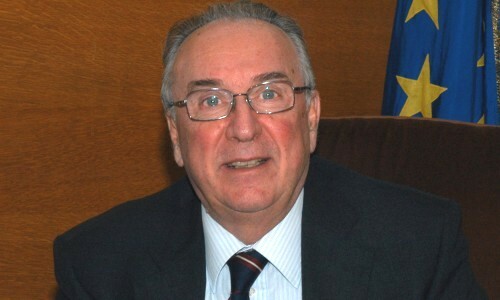 Luciano Maiani is one of the greatest Italian physicist and currently is the head of the Italian Council of Research (CNR). He has also been a director of CERN with on his shoulders the painful decision to stop LEP and start the construction of LHC. Maiani has been my professor at University of Rome “La Sapienza” and taught me the foundations of quantum and statistical mechanics. Maiani is indeed a good teacher too and his lessons were really clear and easy to follow. It would be nice if he, when will end his manager career, will start to write down some textbooks. I studied the Standard Model on his CERN yellow report and I have got the maximum grade from that examination. Currently, he his working on a question that is very near to those discussed in this blog. It is the problem of the understanding of the low-energy part of the hadronic spectrum. Together with ‘t Hooft and Antonio Davide Polosa and others, they devised a tetraquark formulation of the scalar mesons that fits experimental data rather well. As my readers know, this is a matter to settle yet and the debate is quite hot in the community. 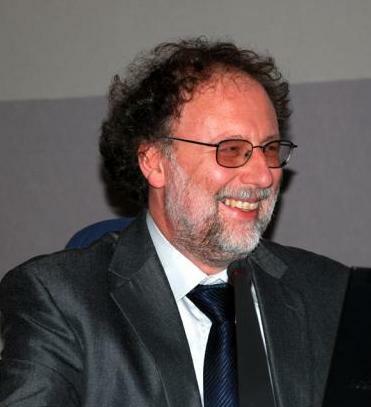 One of the recipients of the Giuseppe and Vanna Cocconi prize is Paolo de Bernardis, one of the leaders of the BOOMERanG experiment. This experiment permitted a precise map of the cosmic radiation background drawing the conclusion that our universe is essentially flat and giving a strong support to the inflationary model. Paolo de Bernardis is a well-known astrophysicist and popularized in several occasions astronomy and cosmology. He is also the author of an Italian book “Osservare l’Universo” that divulges these themes at the foundations of his main research activities. The Gribov medal went to Davide Gaiotto. He is currently member of the Institute for Advanced Studies in Princeton. 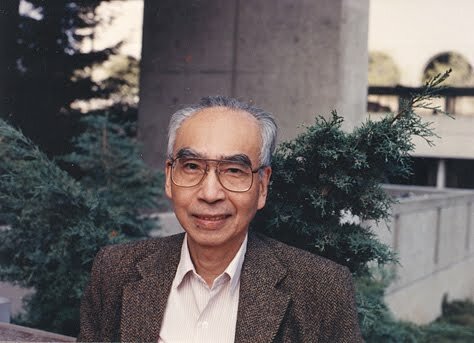 The award is for his outstanding results on supersymmetry in connection with two-dimensional quantum field theories. 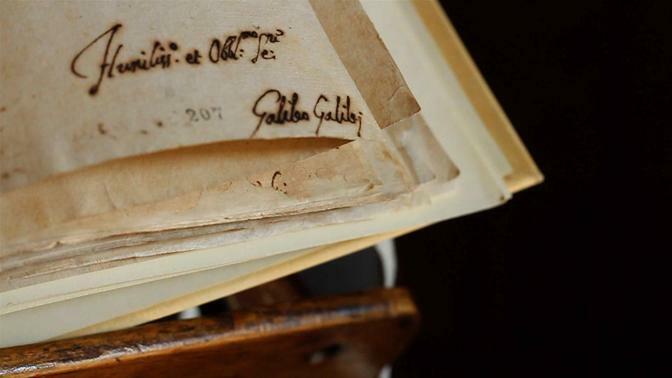 Gaiotto works on string theory and his latest paper was a collaboration with Edward Witten. He was also a winner of the 1996 Italian Championship of Olympiads of Mathematics. The Young Physicist Prize goes to Paolo Creminelli for his achievements in early universe cosmology and non-gaussianities in the cosmic microwave background and Andrea Rizzi for his contributions to the CMS experiment at CERN. 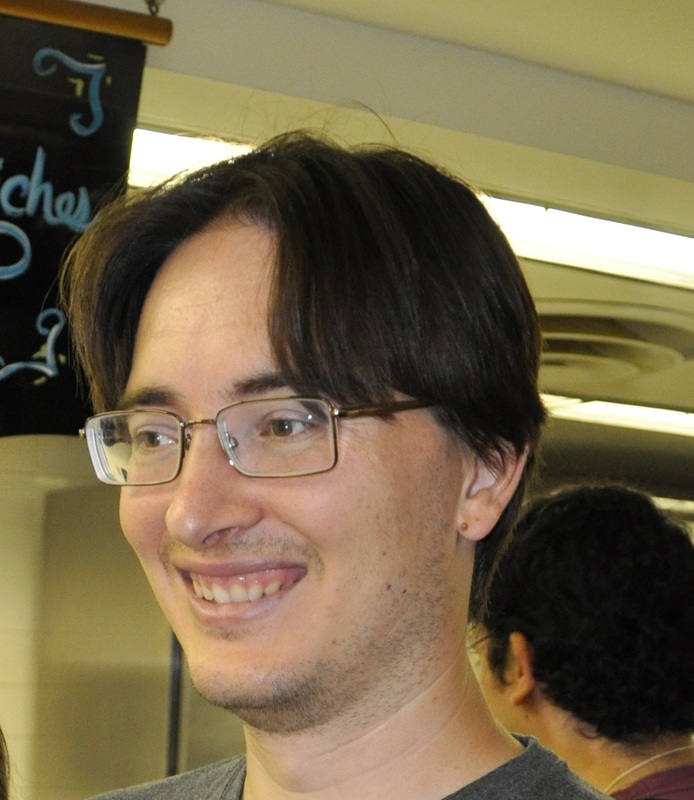 Creminelli is currently working at ICTP and Rizzi works at ETH. These awards show, if needed, that Italian physics is vital and, notwithstanding nonsensical cuts everywhere in our academic system, our schools produce outstanding people yet. We hope this will be so also for the future. Meanwhile, I take the chance to compliment with the awarded colleagues for this recognition and for their achievements in physics. Some days are gone since my last post but for a very good reason. I was very busy on writing down a new paper of mine. Meanwhile, frantic activity was around in the blogosphere due to EPS Conference in Grenoble. No Higgs yet but we do not despair. Being away from these distractions, I was able to analyze a main problem that was around in quantum mechanics since a nice paper by Karl-Peter Marzlin and Barry Sanders appeared in Physical Review Letters on 2004. My effort is in this paper. But what is all about? We are aware of the concept of adiabatic variation from thermodynamics and mechanics. We know that there exist physical systems that, if we care on doing a really slow variation in time of their parameters, the state of the system does not change too much. Let me state this with an example taken from mechanics. Consider a table with a hole at the center. Through the hole there is a wire with a little ball suspended. An electric motor is keeping the wire on the table side and the ball is performing small oscillations. 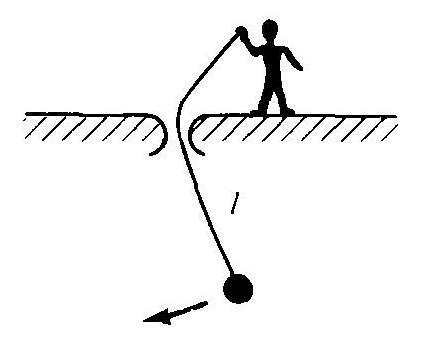 If the wire is kept fixed, the period of the small oscillations of this pendulum is given by the square root of the ratio between the length of the wire at the hole position and the gravity acceleration multiplied by 2 times Greek pi. Now, we can turn on the motor and vary the length of the wire with some time varying law. This will imply a variation on the frequency of the oscillations of the ball. Now, if we assume a slow variation of the length it happens a nice thing: The system displays a conserved quantity, a so called adiabatic invariant, that the energy of the system varies proportionally to the frequency. This is just an approximate conserved quantity but it is a characteristic of a slow variation of a parameter of this system. In some way, the initial state of the system, properly evolved, is maintained as time evolves as the phase space occupied by the system keeps its form. This is true provided the rate of change of the length of the wire is much smaller than the frequency of the pendulum. This is a quite general result in classical mechanics. 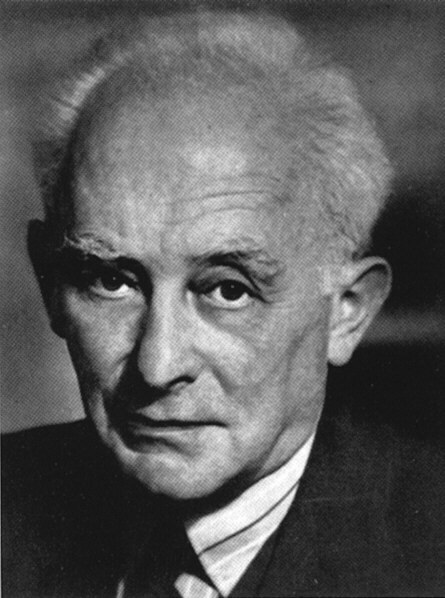 In 1928, Max Born and Vladimir Fock asked themselves if something similar is also true in a quantum world. In a classical paper, they were able to show that it is indeed so. Given a Schrödinger equation with a time varying Hamiltonian, under a given condition, a system keeps on staying in the same state properly evolved in time, multiplied by some phases. The validity condition is the critical point. This condition is expressed through the ratio between the rate of change of the Hamiltonian itself and the gap between instantaneous eigenvalues, as also eigenvalues as the states evolve in time. The gap condition is a fundamental one and was put forward on1950 by Tosio Kato. This is quite reminiscent to the case we gave about classical mechanics where the rate of change of the length of the wire, entering into the Hamiltonian, should be kept smaller than the frequency of oscillation and so this condition appears surely reasonable. But things are not that simple. You can consider an atom under the effect of a monochromatic radiation inside a cavity. This is generally well-described by a two-level system and people observe this system oscillating between the two states. Well, if the intensity of the field inside the cavity is small enough, one can see these oscillations dubbed Rabi flopping. This phenomenon is ubiquitous wherever a monochromatic field interacts with an atom but, the presence of a continuum of states changes this coherent effect into a decaying one as observed in everyday life. If we apply the condition for adiabatic approximation as devised by Born and Fock we get an inconsistency. The approximation seems to hold but Rabi flopping is there to say us the the state is changing in time. The system does not stay at all in the same state as time evolves notwithstanding our condition seems to say so. This is exactly what Marzlin and Sanders pointed out with an exactly solvable example. The condition found by Born and Fock for quantum slowness does not appear to be sufficient to grant an adiabatic behavior for a quantum system. This is a bad news as, in quantum computation, some promising technological applications are in view with the adiabatic approximation and we must be certain that our system behaves the way we expect. This opened up a hot debate that is yet to be over. But, what is going on here? The explanation to this inconsistency can be traced back to a couple of papers that I and Ali Mostafazadeh wrote in the nineties (see here and here). What Born and Fock really found is the leading order of a perturbation expansion of the solution of the time dependent Schrödinger equation. This has a deep implication for the validity condition of the adiabatic approximation that represents just the leading order of this series. Indeed, let us consider a system under the effect of a perturbation. There are situations when some corrections grow without bound as time increases. These terms are unphysical as an unbounded solution violates cherished principles of physics as energy conservation, unitarity and so on. These are called secularities in literature, due to their timescales, as they were firstly discovered in the perturbation series of computations in astronomy. So, if we stop at the leading order of such a series and blindly apply the condition as devised by Born and Fock and claim for applicability, we can be just wrong. This is exactly what Marzlin, Sanders and others have shown unequivocally. So, if you want to apply the adiabatic approximation and be sure it works, you have to do a more involved task. You have to compute the next-to-leading order correction at least and, accounting eventually for resonant behavior, identify unbounded terms. Techniques exist to resum them. After you will have this done, you will be able to identify the right condition for the adiabatic approximation to work. So, for the two-level system discussed above you will see that only when a very strong field is applied and Rabi flopping cannot happen you will get a consistent adiabatic behavior. What is the lesson to be learned here? The simplest one is that looking in some elder literature can often help to solve a problem. Anyhow, deep into an old dusty corner of quantum mechanics is just hidden a fundamental result: Strong perturbations can be managed in quantum mechanics exactly as the weak ones. An entire new world is open from this that our founding fathers cannot be aware of. Yesterday, I have uploaded a new version of my paper on the critical temperature of chiral symmetry breaking in QCD (see here). The reason for this was that there are some points in need for a better clarification. The main of these is the mapping theorem: I have added a sketch of a proof. The reason for this is that there is a common misunderstanding about it and that some people think that this theorem is for quantum field theories. Indeed, it just establishes a map between classical solutions of a scalar field and a Yang-Mills field but in the asymptotic limit of a coupling going to infinity. 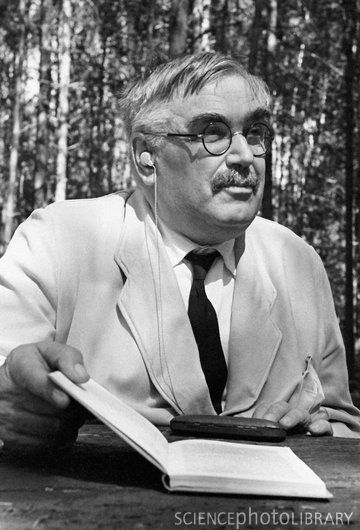 Quantum theory does not enter at all here but these classical asymptotic solutions can be used to build up a perturbation theory for quantum field theory in the infrared, that is for low-energies, that is the range of interest for all the phenomenology we would like to understand. Another recurring question is if this mapping breaks in some way gauge invariance. The answer is a resounding no as the proof does not select a gauge at the start but anyhow if one wants quantization a gauge must be selected. Finally, I have better clarified the derivation of the critical temperature and added some more relevant references. I hope in this way that my arguments can be better understood. Indeed, presentation is one of the most difficult aspects of scientific communication and sometime it is a sound explanation of attrition between authors and referees. You are currently browsing the The Gauge Connection blog archives for July, 2011.